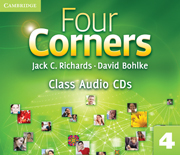 Four Corners Class Audio CDs (3), Level 4 are intended for classroom use. The CDs provide audio for all the audio sections in the Student's Book. 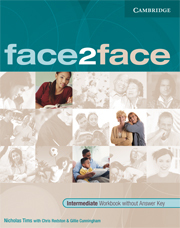 Face2face is a general English course for adults and young adults who want to communicate quickly and effectively in today's world.